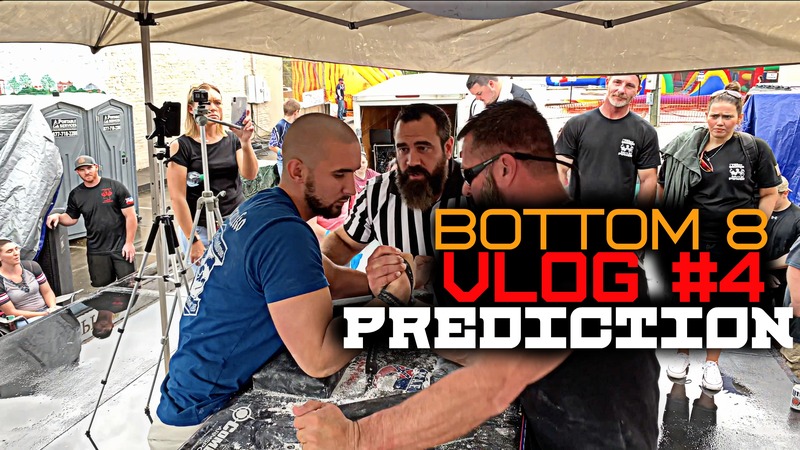 Engin Terzi vs. Mindaugas Tarasaitis will be the first Armfight rated in the Unified Rating of Professional Armwrestling (URPA). Therefore I included many links to articles from Armpower.NET about the Armfight Vendetta and URPA, after the Polls. 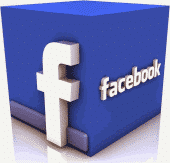 2 VIDEOS are also included after the POLLS and links, SCROLL DOWN. 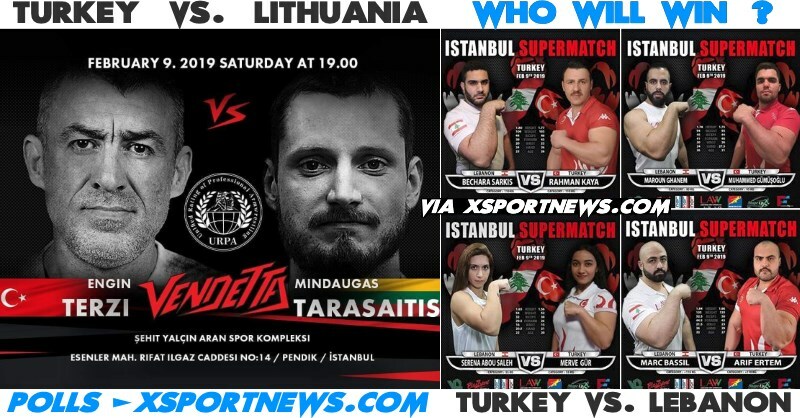 There are 3 polls in total: 2 Polls for Engin Terzi vs. Mindaugas Tarasaitis (one for each hand) and one Poll about TURKEY vs. LEBANON Supermatch, which will take place in the same event on 9 February 2019, in Istanbul, Turkey. 1. 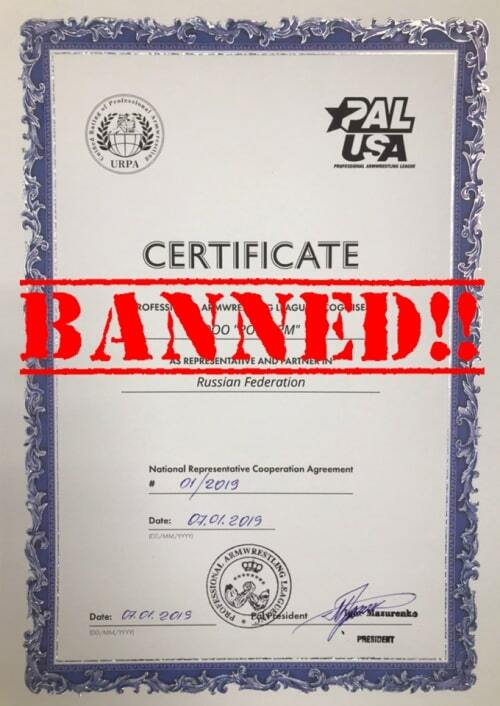 ► Certification of athletes in the Unified Rating of Professional Armwrestling (URPA) is live! 2. ► THE FIRST URPA RATING ARMFIGHT EVER! 8. ► TERZI-TARASAITIS: NO DEAD HEAT! 9. 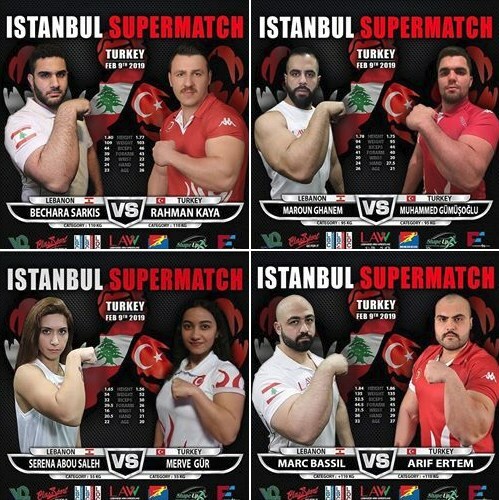 ‎► Engin Terzi‎ ► Armwrestling Engin: Türkiye vs Lebanon on February 9. in the same event that I and Mindaugas will pull.